the story of the Belles of Charleston! 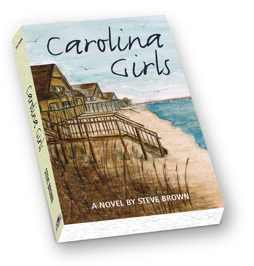 Steve Brown is the author of the Belle family saga, which begins when Catherine and Nelie Belle arrive in Charles Towne just in time for Nelie to be kidnapped by Blackbeard and carried off to the Outer Banks. 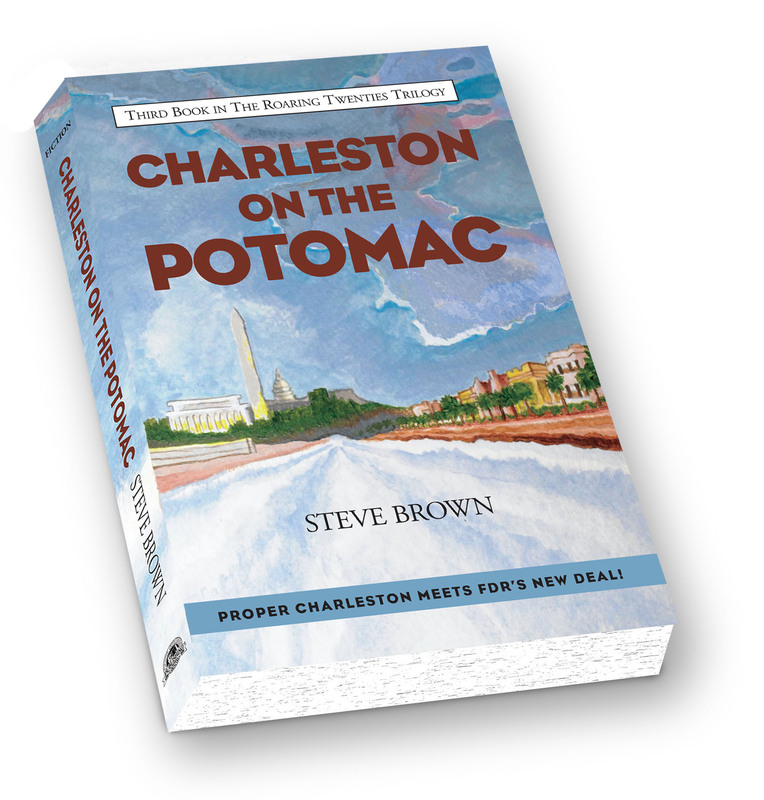 A century and a half later, and before the outbreak of the Civil War, the sixth generation of the family owns a huge rice plantation up the Cooper River; Franklin Belle goes off to West Point, his brother, Lewis, to the Citadel. Fifty years following that, three old maids, descendants of Catherine Belle, take in an orphan, a victim of the moonshine feuds in the Carolina foothills. Almost fifteen years later, the events related in Charleston's Lonely Hearts Hotel occur, a year later Charleston's House of Stuart brings to light the effects on South Carolina of the Panic of 1929, and during the sixties, Ginny Belle, thirteenth-generation Charlestonian, spends her summers on Pawleys Island where she and her girlfriends go to meet boys and dance.